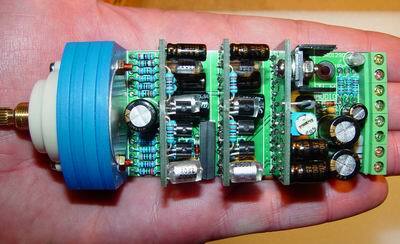 The 1290 Micro is a kit based on the preamps found in the Neve 1073 modules. 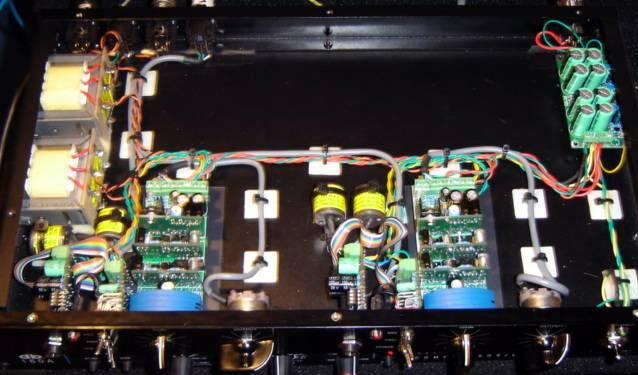 The kit is a combination of two prebuilt modules and a motherboard which is populated by the DIYer. JLM offers an OEP input transformer and their own output transformer, but also leaves the user the option to source their own. Although 1290 Micro can be built using host of different transformers and housing options, JLM does offer a two-channel, everything-you-need kit for $1,395 AUD. The kit contains OEP and JLM iron, a custom 1RU chassis, and a universal power supply and averages out to $679.50 AUD/channel. For more infomation visit www.jlmaudio.com.